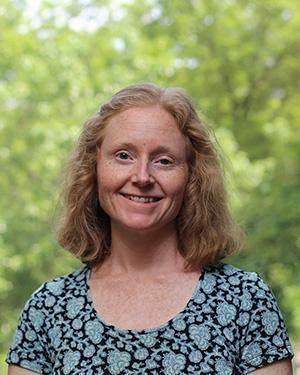 Alison Duncan's research interests relate to the biological effects of functional foods and nutraceuticals on chronic disease-related endpoints through human intervention studies. Her specific interests have involved the human health effects of soy and its constituent protein and isoflavones however this has evolved to include other dietary interventions, such as pulses, that are part of the agriculture-food-human health continuum. Another research interest involves exploration of the use of functional foods and natural health products (prevalence, associated attitudes and beliefs) in healthy and clinical populations. In addition, in her capacity as Associate Director of Research for the Human Nutraceutical Research Unit (a research and educational unit within the Department of Human Health and Nutritional Sciences), Alison works on clinical trials to examine the human health effects of foods and natural health products.